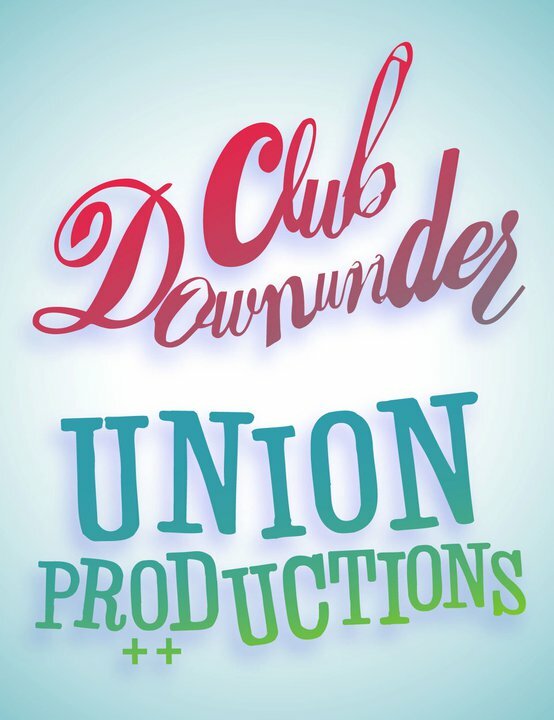 Union Productions and Club Downunder anticipate hiring two part-time graphic designers for the 2014-2015 year. Union Productions graphic designers create nearly all promotional, day-of-show and special project materials for Union Productions, Club Downunder, Golden Tribe Lecture Series, and Headliner Artist Series events. The position requires 15 – 20 hours per week. Preference will be given to FSU students pursuing a BFA in Design or Studio Art. Adobe CS proficiency is a must. Web experience is a plus. Applicants must be available to start in May and/or in August. Apply online at jobs.fsu.edu by Friday, April 28, 2014. Search for Job Opening ID: 37006. Please attach your resume to your online application and include any relevant design experience or educational information in your job application. ALSO, please send an electronic portfolio to David Rañon (dranon@fsu.edu) and cc: Lori Vaughn (lvaughn@fsu.edu) at your earliest convenience.